37-1 Section 2 Chung Shan North Road Taipei 104 Taiwan R.O.C. A fusion of modern Europe and the unique ambience of the Orient. 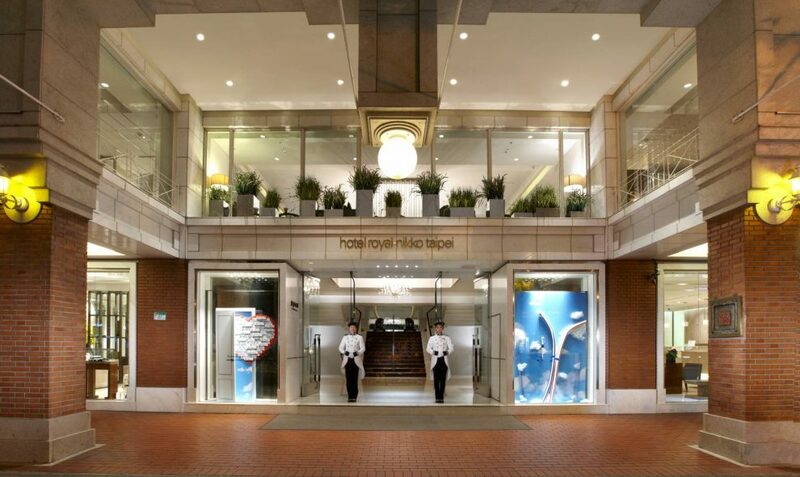 Hotel Royal-Nikko Taipei is the first international chain hotel managed by Nikko Hotels Internationalin Taiwan. 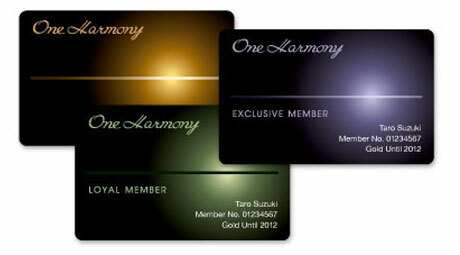 This hotel operates under Okura Nikko Hotel Management Company Limited. The hotel is located on Chung Shan North Road, in the heart of Taipei’s commercial district, which is suitable for both business and leisure travelers. It is a 45-minute drive from Taoyuan International Airport, a 15-minute drive from Taipei SongShan Airport , and a 3-minute walk from MRT Chung Shan Station. 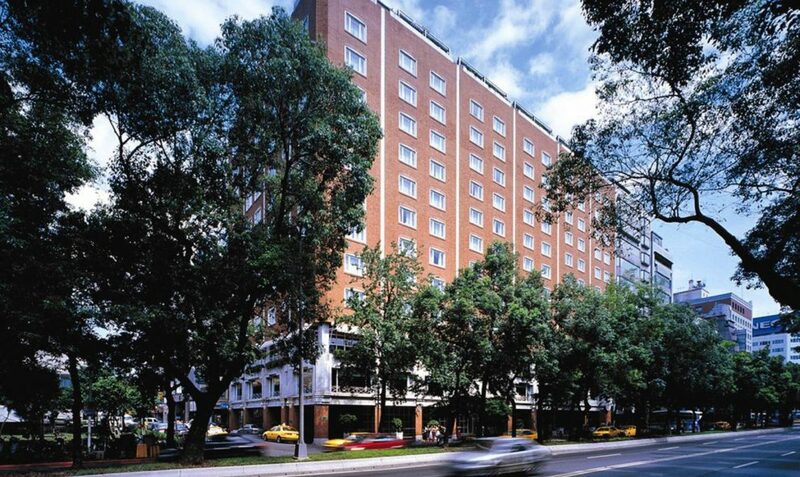 The hotel is a 12-story structure with 3 basement levels. There are 202 exquisite guest rooms and suites, all furnished with Wi-Fi internet and en suite bedrooms. The hotel was renovated in 2017, providing brand new guest rooms for the customers. The poised, off-white base tone is designed to elicit a tranquil air and homely comfort. The fusion of modernistic European architecture and unique oriental ambience, as well as urban convenience and exquisite Japanese-style hospitality has earned high international reputation. There are three dining establishments on premise: all-day dining restaurant “Le Café“, Japanese restaurant “Nakayama“, and Cantonese restaurant “Ming Court“. The bakery, lounge, meeting room, and other facilities are also available. With its top-notch facilities and services, Hotel Royal-Nikko Taipei has received five-star certification awarded by Taiwan Tourism Bureau. 10 minutes from Taipei Railway Station by car. 3 minutes from MRT Chung Shan Station on foot. Complimentary for staying guests. For visitors, NT$100 for the first hour, and NT$50 for every half hour onwards. 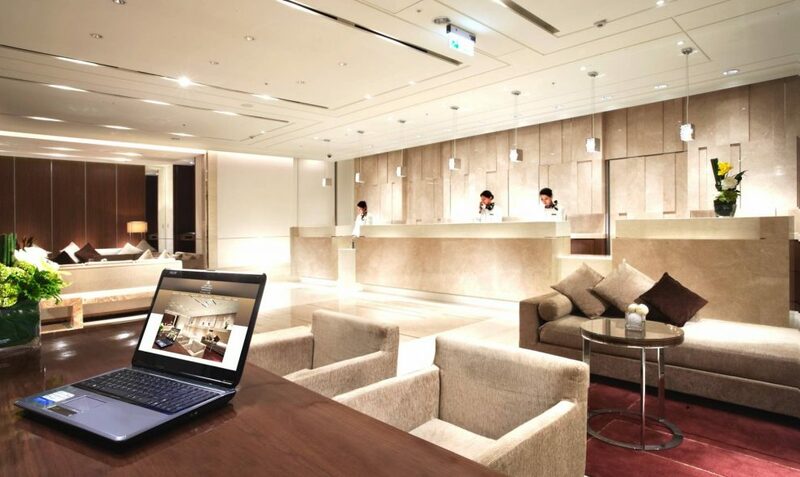 Guest must be 20 years of age or older to check in at Hotel Royal-Nikko Taipei. Minors must be accompanied by an adult 20 years of age or older with valid identification to check in.